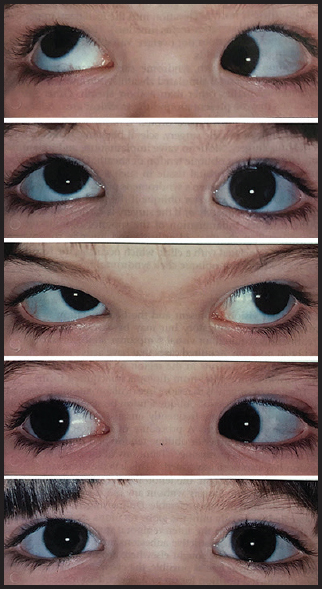 Pediatric cataract remains a very important and difficult problem to manage, in spite of dramatic advances that have occurred in the field over the past 10 years. Since early treatment is the most important factor in determining the visual outcome in congenital cataract, prompt detection and treatment in the neonatal period are the aims. This review is to update the reader on advances and present concepts on the topic. Neovascular glaucoma (NVG) is an intractable secondary glaucoma characterized by the growth of new vessels accompanied by a fibrovascular membrane over the iris and iridocorneal angle. Majority of the cases of NVG are associated with ischemia and hypoxia of retina. 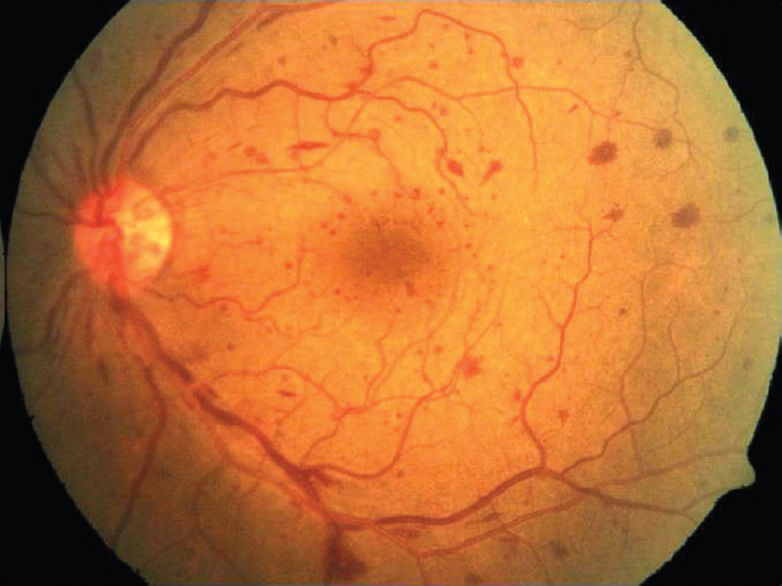 The three most common predisposing conditions are ischemic central retinal vein occlusion, proliferative diabetic retinopathy, and ocular ischemic syndrome. Early identification of anterior segment neovascularization followed by prompt treatment is very important to prevent significant visual impairment. A high index of suspicion, with careful anterior segment evaluation and gonioscopy in an undilated pupil, is the key for early detection of neovascularization of iris and angle. Early stages of the disease can be managed with panretinal photocoagulation along with adjunctive use of vascular endothelial growth factor inhibitors with or without intraocular pressure lowering agents. Medical management may not be sufficient in advanced disease and may require surgical intervention. Background: Nonarteritic anterior ischemic optic neuropathy (NAION) is a disorder of the optic nerve head causing acute painless visual loss in the elderly. Several ocular and systemic risk factors predispose to optic nerve head ischemia. Patients usually have a moderate visual loss which tends to stabilize in a few months, but complete recovery may not occur. Aim: This study aimed to study the clinical profile of NAION and to find the predictors of visual outcome in the study group. 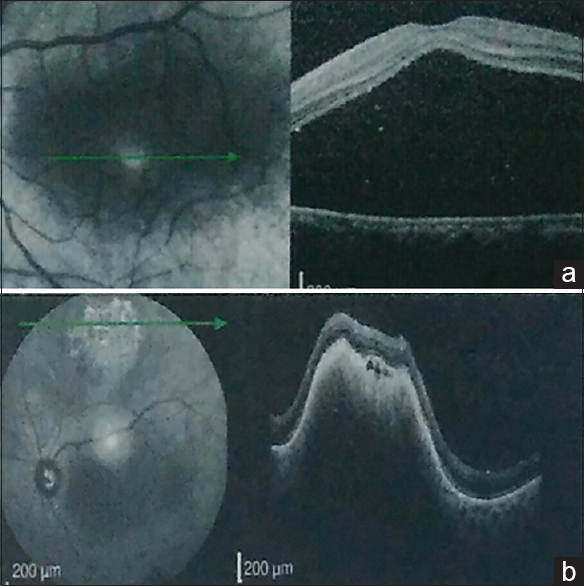 Materials and Methods: This prospective case series study included 25 patients with unilateral acute visual loss and clinical features suggestive of NAION. Detailed history and investigations were done to detect the risk factors implicated for the disease Patients were followed up for 6 months. 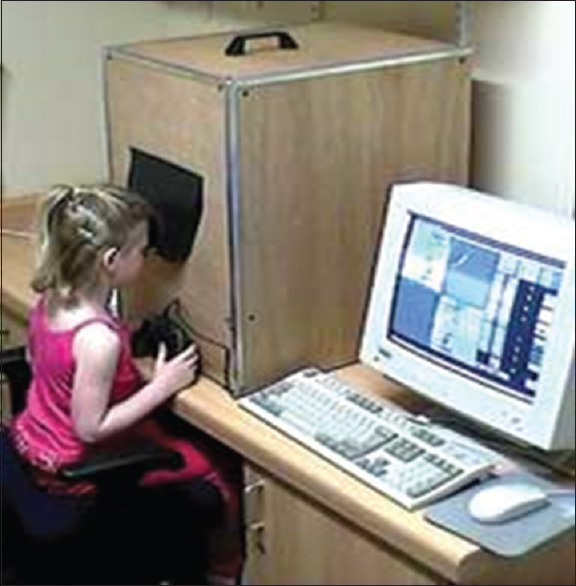 Initial and final vision were analysed to assess the visual outcome. Statistical analysis was performed using SPSS. Results: Mean age was 58.08 ± 8.118 years. There was no gender predilection. The most common type of disc edema was diffuse hyperemic, and the most common field defect was inferior altitudinal. Systemic comorbid conditions such as dyslipidemia, smoking, hypotension, diabetes, and hypertension had higher odds of developing NAION even though not statistically significant. Correlation between initial vision and visual acuity at 6 months was statistically significant and spontaneous improvement in vision was seen in 16% of patients. Conclusion: Pallid disc edema and poor initial visual acuity were predictors of poor visual outcome. Female gender, hyperemic disc edema, and superior field defect had a favorable outcome. Associated comorbidities increased the risk of visual loss. 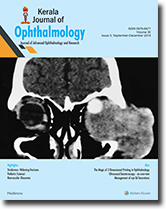 Purpose: The aim of this study is to evaluate the reasons for delayed presentation, lens-induced glaucoma (LIG) incidence, intra- and post-operative course and visual outcome among patients with hypermature cataract in Kanchipuram district. 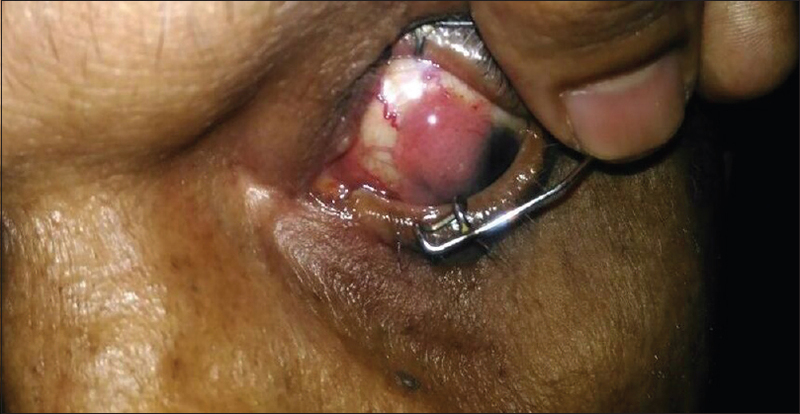 Materials and Methods: A prospective interview-based study was undertaken among 304 patients with hypermature over 3 years in the Ophthalmology department of a medical College located in Kanchipuram. Presence of LIG was noted. 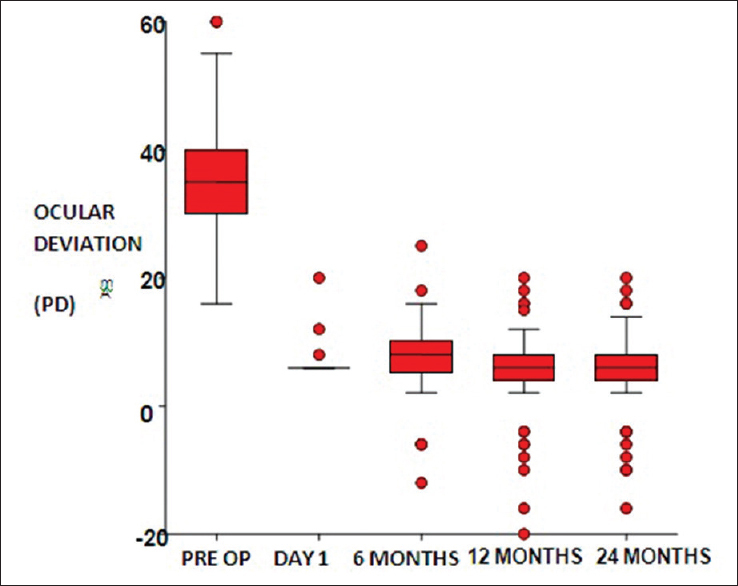 After small incision cataract surgery, intra- and post-operative complications, final best-corrected visual acuity (BCVA) at 6 weeks were noted and compared with delayed presentation using Chi-square test. Results: Good visual acuity in the other eye was the reason for delayed presentation in 160 (52.6%) patients. Poor post-operative visual acuity was associated with delayed presentation (r = −0.203, n = 304 and P < 0.012). 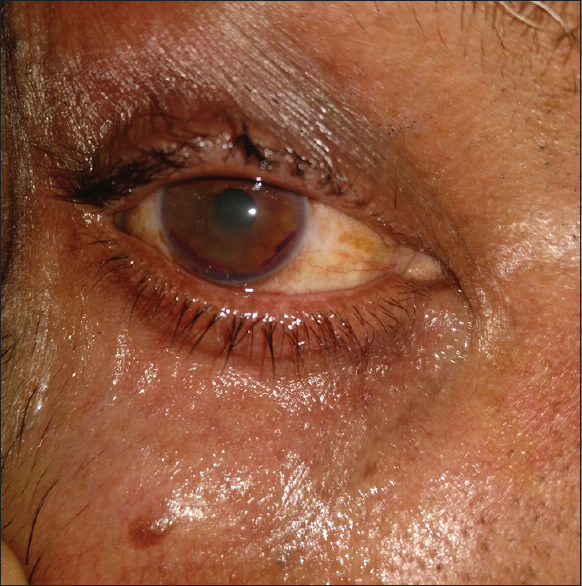 LIG was seen in 30 (10%) patients and 26 (8.5%) of these were pseudophakic in the fellow eye. 8 (2.6%) patients had zonular dehiscence. 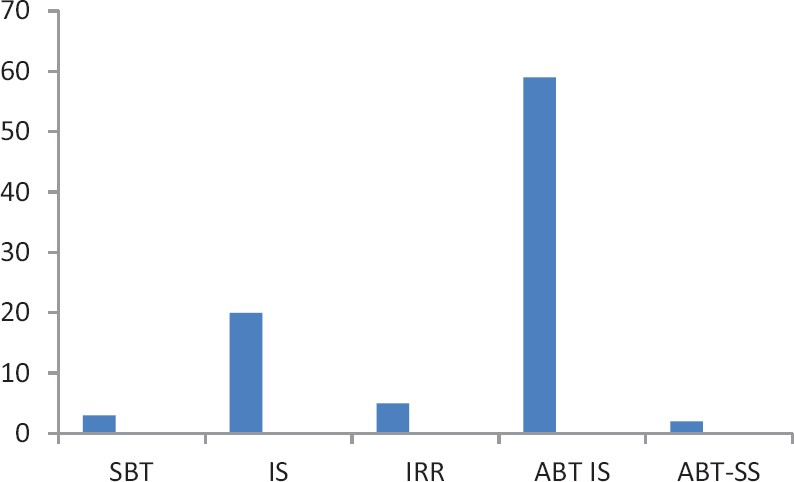 Difficulty in doing rhexis (156 patients), corneal edema (62 patients), and inferior subluxation of posterior chamber intraocular lens (12 patients) were the most common intraoperative, early and late postoperative complications. Final BCVA of 6/12 or better was seen in 282 patients. Conclusion: Hypermature cataract and LIG are still seen in rural and suburban India and are more likely to develop in patients having good visual acuity in the fellow eye following previous cataract surgery. As delayed presentation is associated with poor postoperative outcome, it is important to educate the community about the need for early surgery. Aim and Objectives: This study tries to estimate the relationship between corneal topographic patterns and topographic parameters with the clinical findings among keratoconus cases. Design: This was a descriptive cross-sectional study. Materials and Methods: Keratoconic patients between the age group of 10–30 years were included in this study. 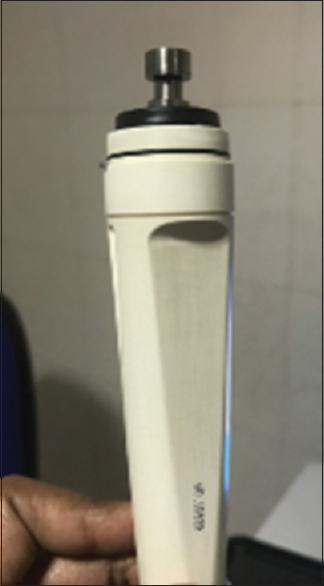 Biomicroscopic examination, retinoscopy, and corneal topography were done for the patients, and their correlation with topographic pattern was studied. Results: The study group included 89 keratoconic eyes having defective vision. 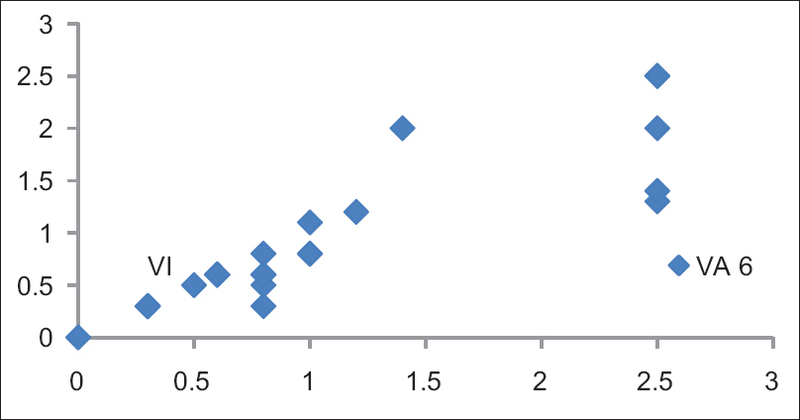 The mean age of patients with keratoconus was 20.13 years (standard deviation ± 4.56). This study showed a statistically significant positive correlation between a few topographic pattern and inferior–superior values. Conclusion: Varied topographic patterns are seen among keratoconus cases diagnosed based on an elevated KISA index. Atypical patterns may be indicative of other causes of corneal ectasia. A comprehensive evaluation of clinical findings, topographic patterns, and keratometric values is essential in the diagnosis and follow-up of keratoconic eyes. The incidence of choroidal metastases from lung adenocarcinoma without a history of primary tumor detection was rarely reported. A 59-year-old male presented with diminution of vision in the left eye 10 days after starting the antitubercular treatment. The vision deteriorated dramatically, and ancillary tests revealed a metastatic lesion in the left eye from adenocarcinoma of the lung. This case report highlights the possibility of intraocular metastases in adults who present with symptoms of blurring of vision of short duration. Persistent fetal vasculature (PFV) is a rare congenital developmental malformation of the eye which results from a failure of the fetal hyaloid artery to involute. PFV is usually characterized by microphthalmia, a shallow anterior chamber, elongated ciliary processes, a posterior subcapsular cataract, and a fibrovascular stalk that extends from the optic disc to the lens. It is a rare and sporadic disease with an overall prevalence of 0.064%. We report a case of a young male who presented with decreased vision in the right eye. On examination, it was diagnosed with complete persistent hyaloid artery. The patient was advised regular follow-up. An elderly patient with limbal growth in the left eye was diagnosed by impression cytology as ocular surface squamous neoplasia (OSSN) and subsequently treated with topical interferon α 2b (IFN-α 2b). Complete gross and histopathological resolution was seen by 3 months. 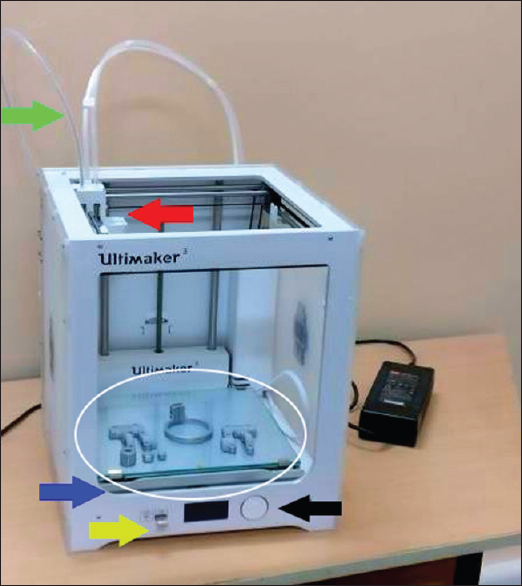 Impression cytology and topical IFN-α 2b drops are simple, powerful, and affordable tools to manage OSSN. Flu-like syndrome in the first few days was the only adverse effect noted. Eyelid lacerations form a major bulk of the ocular trauma that we see in our casualty. These are managed differently depending on the depth, width, and location of the injury. 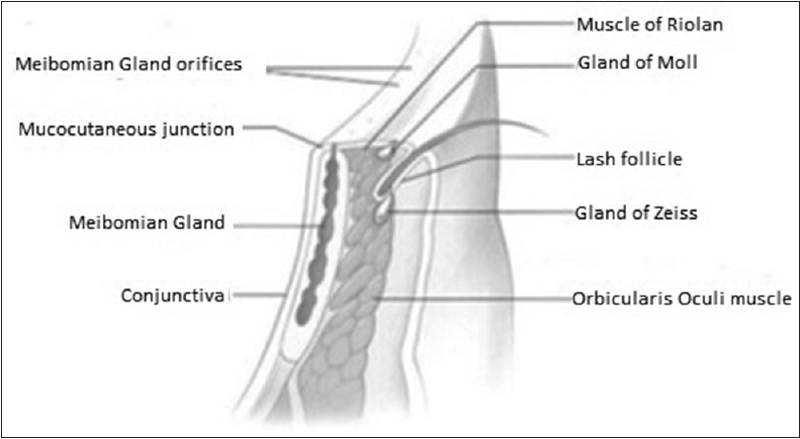 Repairing of eyelid injuries requires good anatomic knowledge and meticulous approach. This article gives a brief overview of the practical aspects in managing an eyelid laceration.